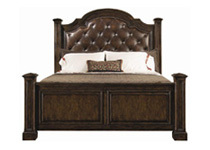 On BigFurnitureWebsite you'll find a wide range of bed designs including sleigh beds, poster beds, platform beds, bookcase beds, canopy beds, upholstered beds, headboard and footboard beds, headboard only beds, daybeds, bunk beds, loft beds, captain’s bed and cribs. 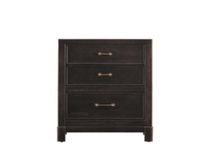 Not only will your find a huge selection of beds, but you'll also find a wide selection of storage pieces such as dressers, night stands, armoires, chests, mirrors and more. 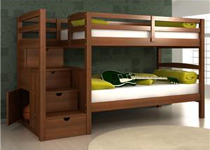 On BigFurnitureWebsite you'll even find bedroom sets for kids’ bedrooms, youth bedrooms, master bedrooms and guest bedrooms. 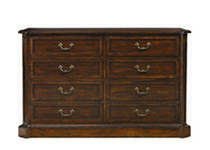 BigFurnitureWebsite can help you find the perfect bed, headboard & footboard, sleigh bed, poster bed, bookcase bed, canopy bed, upholstered headboard, daybed, bunk bed, loft bed, captain's bed, armoire, nightstand, dresser, chest, armoire, bedroom set, master bedroom, or youth room. 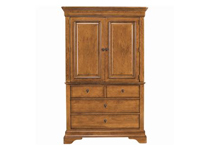 BigFurnitureWebsite will also help you find a bedroom furniture retailer nearest you with our retailer locator.